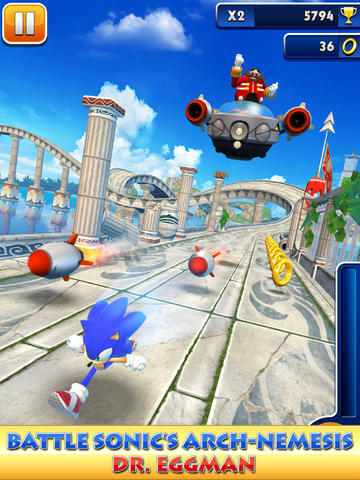 Sega has just released another update to Sonic Dash, its popular endless running game featuring the eponymous speedy hedgehog. This update turns out to be quite a significant one since it sees the introduction of Sonic's most formidable enemy. Aside from introducing Dr. Eggman to Sonic Dash, the latest update to the game features a new global challenge. This new challenge invites you and other players from around the world to score as high as you can in order to unlock special prizes, including a new collectable character, Rouge the Bat. Finally, the update adds new achievements for Silver the Hedgehog. 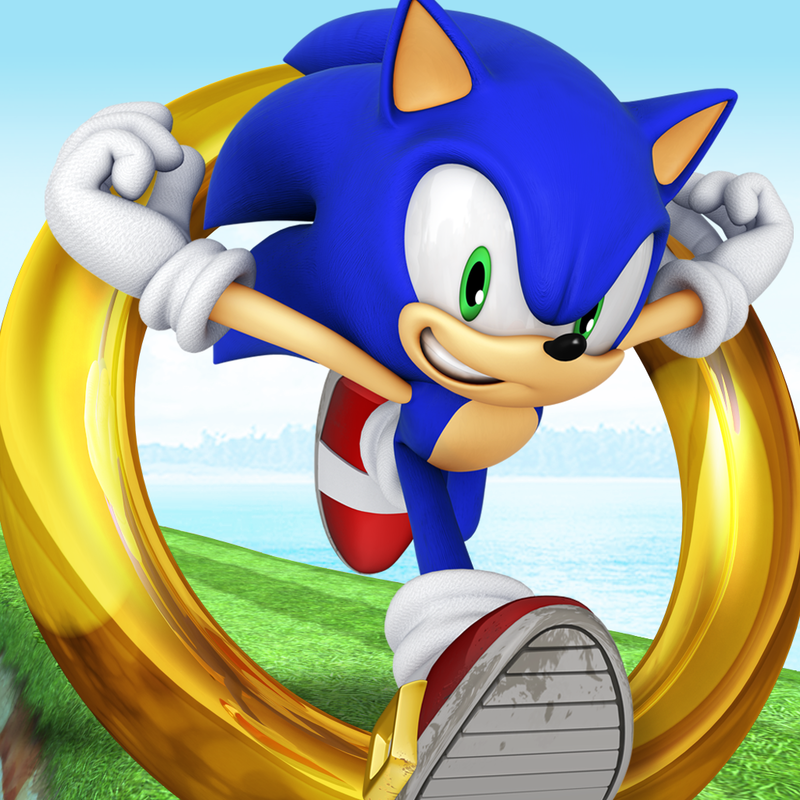 The new version of Sonic Dash is available now in the App Store for free. The game is compatible with iPhone, iPod touch, and iPad running iOS 5.0 or later. For more notable endless runners, check out AppAdvice's Endless Running Games AppGuide. See also: NinJump Rooftops Runs Into New Prizes, Powered Costumes And More, Battletoads-Inspired Endless Running Game Toad Rider Out Now On iOS, and The Avengers Assemble In Marvel Run Jump Smash.